Using mosquito repellents for traveling is essential in places where diseases like Zika, malaria or Dengue fever mean high risk. Although most popular tourist destinations work actively against these annoying insects and try to reduce the mosquito population in order to provide visitors a safe and enjoyable holiday experience, but it is better if you take responsibility for your own safety. Read our tips what repellents work the best against mosquitoes and how to use them! 5.1 How to make a natural mosquito repellent? 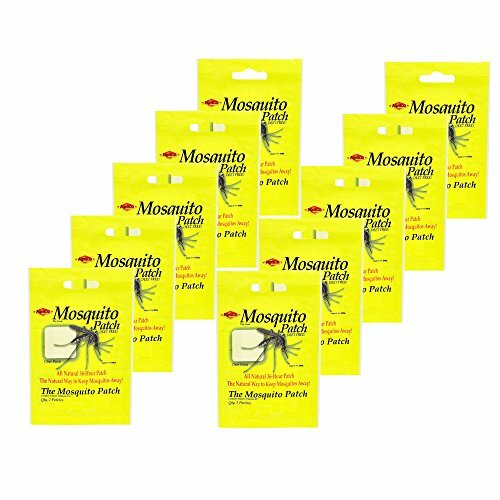 6 How to apply mosquito repellents correctly? Mosquito bites are not only painful and uncomfortable but can cause serious, in worst cases deadly illnesses. Parasites or viruses can get into your blood system with the saliva of the mosquito that bites you. Dangerous mosquito species can be found in almost all countries, but mosquito-borne diseases typically affect tropical countries where most of us plan our well-deserved beach holidays. 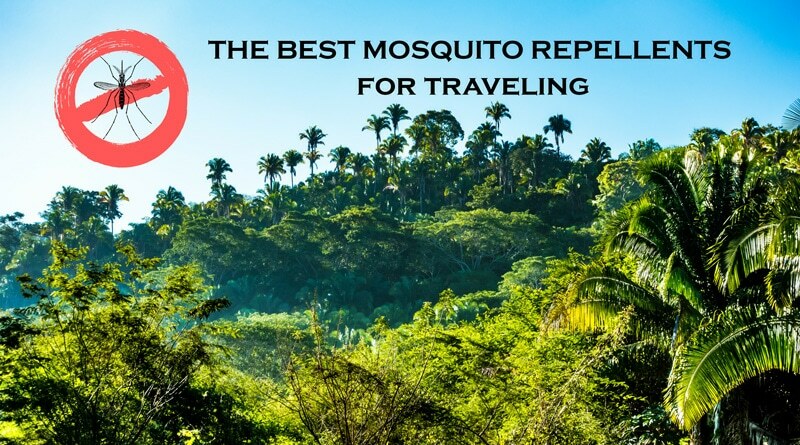 Using mosquito repellents for traveling in order to minimize the risk of mosquito-related tropical illnesses is as important as learning how stay safe in the ocean (I recommend reading about snorkeling safety too). Avoiding bites is the most important by children and pregnant women. Combining physical and chemical solutions works best against mosquitoes. 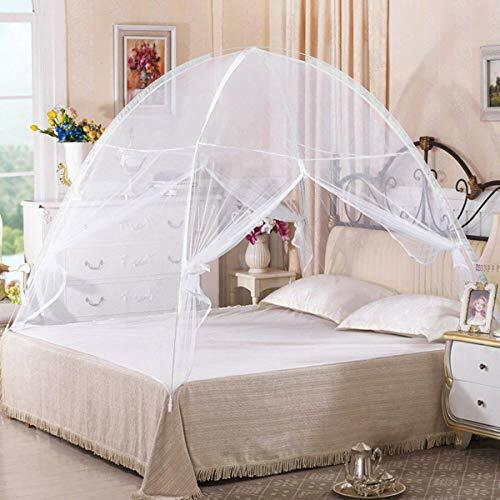 Installing mosquito screens and using a net over your bed are basic yet important steps when fighting against biting insects. When outside, wearing long-sleeved clothing is crucial, but using effective mosquito repellents ensures the highest protection. Mosquitoes find their victims following smells and heat. The carbon dioxide we exhale, the molecules we create when sweating are signals for them where the food is. Synthetic mosquito repellents perform better on tests regarding effectiveness and provide longer protection, almost 100% in the first 2 hours. When visiting countries where mosquito-borne diseases mean high risk, DEET repellents are the most reliable. But for summer night walks or garden parties at home, you might go for non-chemical products. Some people are skeptical about the effectiveness of essential oils, but certain natural elements are proven to be effective in keeping mosquitoes at bay. Natural products less likely cause skin irritation, but require frequent re-application because they are effective in the first 30-60 minutes only. The US Center for Disease Control recommends DEET, Picaridin, IR3535 and OLE (oil of eucalyptus) containing mosquito repellents. These ingredients are considered safe to use for adults including pregnant women, kids and babies too if consumers follow the actual product’s instructions. Diethyltoluamide (DEET) is the first commonly used repellent that was developed by US Army over 70 years ago. Repellents that contain 15-30 % DEET provide reliable protection. Despite safety concerns, according to EPA United States Environmental Protection Agency DEET containing products are safe if used as directed both for adults and children. A synthetic mosquito repellent that models the compound of black pepper plants. Products containing 20% Picaridin are effective and considered safe to use even on infants. 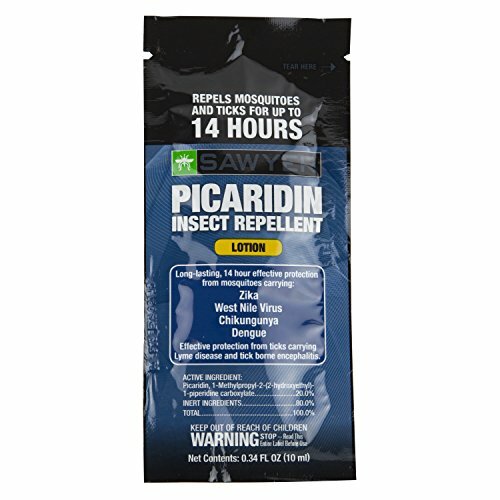 Many manufacturers prefer to use Picaridin over DEET because it is not oily, doesn’t have a strong smell but features similar effectiveness. Picaridin enjoys World Health Organization (WHO) recommendation for malaria prophylaxis. A synthetic amino acid that is structurally similar to the natural amino acid B-alanine. It was developed by Merck as an alternative to DEET. IR3535 containing items are recommended if there is Chikungunya outbreak and considered to work well against Zika virus mosquitos. The manufacturer recommends to use products with 10 to 30 % IR3535. Tip: babies have very sensitive skin, so despite that synthetic repellents are stated safe to use, the best way is to skip using chemicals on children younger than 2 years and protect them by using a net for strollers . This natural gum eucalyptus tree extract wards off insects if the product contains at least 30 %. 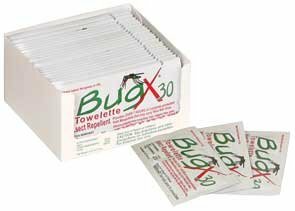 OLE is a biochemical pesticide, an effective alternative to DEET and safe to use on adults but not recommended on young kids under 3 years. To minimize the number of mosquito bites, the best is practicing physical protection (wearing long-sleeved clothing, installing mosquito nets) and using effective mosquito repellents that contain DEET, Picaridin, IR3535, Oil of lemon eucalyptus or other natural repellents. Both chemical and natural repellents work by masking odors and/or blocking mosquito’s smell receptors. From classical sprays, lotions to bracelets and ultrasound plug-in devices, the selection is wide and now we investigate what are the best ones. Tip: The US Center of Disease Control doesn’t recommend sunscreen-mosquito repellent combination products. 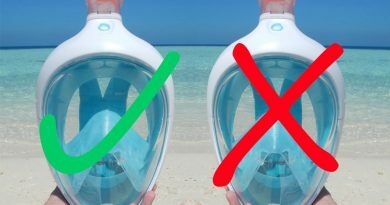 The repellent might decrease the sunscreen’s UV radiation feature, while the UV blocking ingredient might increase the repellent’s toxicity. If you need sun protection too, apply the sunblock first than the repellent. 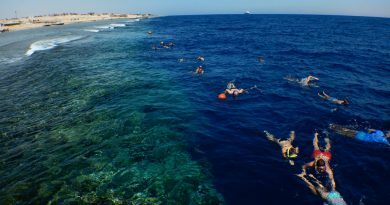 Make sure you use a reef safe sunscreen! No matter you choose a natural or DEET or Picaridin mosquito spray, make sure that it provides you with high-level protection. You can spray your clothes or skin, but the ingredients remain effective longer on the skin. We all have different skin types and the ingredients might work differently by each of us. 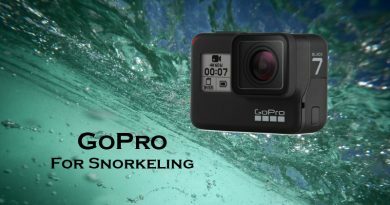 Therefore, it is good to test various products until you find one that works for you the best. 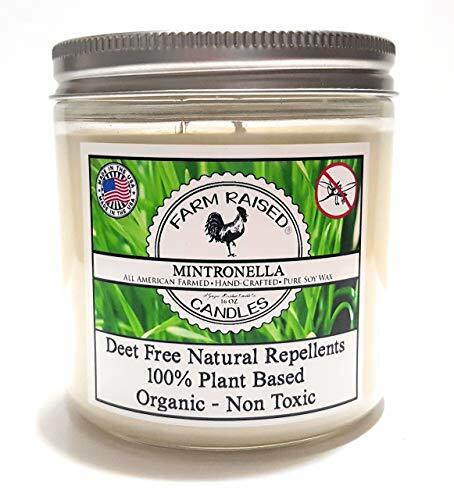 Natural mosquito sprays contain a mix of citronella, geraniol, lemongrass and peppermint oils. On the top of a pleasant scent, you will enjoy natural protection so you can enjoy your outdoor activities carefreely. Synthetic sprays with DEET or Picaridin perform the best on repellent tests against Zika, malaria, dengue or West Nile virus mosquitoes. They give long protection up to 8-10 hours without re-application. This fragrance-free, 20% Picaridin containing lotion provides you a 14 hour long protection against chikungunya, Zika, West Nile Virus and Dengue mosquitoes. 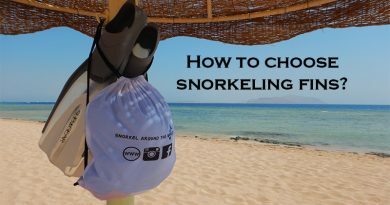 The handy small packets are perfect for traveling, while the pump dispensers are good to keep at home or in your beach house where the whole family can use it. Lotions are effective a little longer than sprays because of slower evaporation. 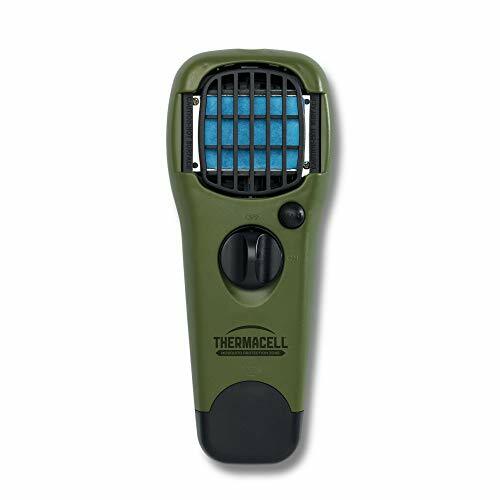 An absolute customers’ favorite, the Thermacell is the best lightweight, portable device that is DEET free and fragrance-free. It creates a 15ft bug-free zone no matter if is your patio or a camping area. The Thermacell mosquito repellent operates with a fuel cartridge and mats that are easily changeable and available in different colors to match the environment. Devices working with ultrasound offering a chemical-free alternative to keep away not only bugs but also mice, cockroaches, spiders and rats. The device creates electromagnetic frequency, which is not audible for humans, doesn’t bother cats or dogs but pests so they will stay away. Use it in your house, garage or backyard, the area will be free of pests! 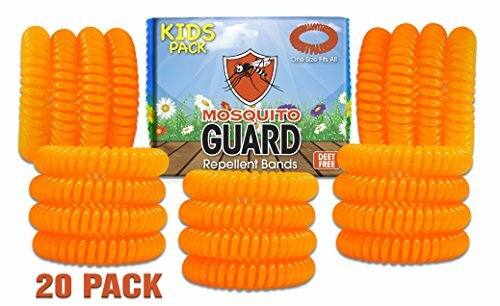 The fashionable natural oil infused bracelets look cool and keeping mosquitoes and other annoying insects like flies and gnats effectively off. 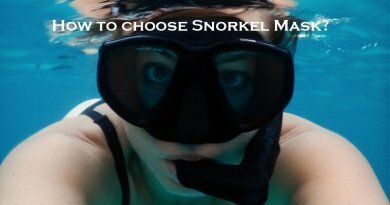 Just simply put one on the wrist or ankle and enjoy your outdoor activity. 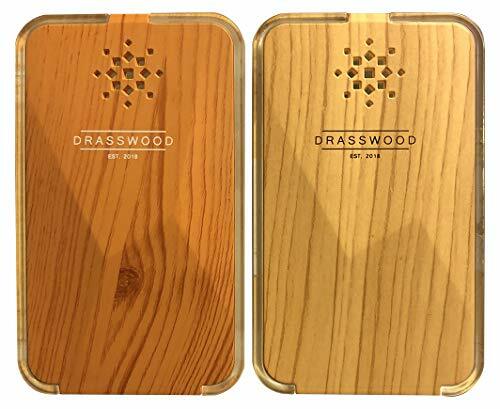 The bracelets are available in different versions such as soft microfiber bracelets that are infused with essential oils, one-size-fits-all adjustable plastic ones or silicone models with replaceable oil pellets. The convenient, DEET-free patches provide you with long protection. No harmful effects, safe for kids too. 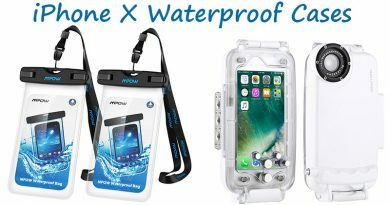 Easy to use, perfect for any outdoor activity like camping, boating, walking or when traveling to tropical places. 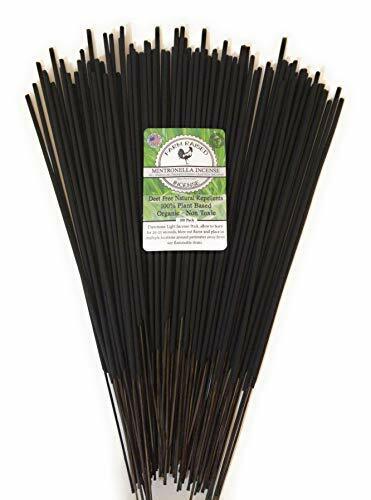 Another natural way to drive unwanted bugs and insects away is burning natural oil incense sticks that are perfect for indoor/outdoor. These non-toxic chemical free sticks contain natural repellents such as citronella, lemongrass and lavender oil. For the best result, place multiple sticks on the ground to get the most concentration of oil in the air! Burning natural oil containing candles is a great natural way to keep mosquitoes at bay. The candle fills the air with repellent oil creating a scented cloud where biting insects won’t be able to detect humans. Soy oil based, no paraffin, 100% essential oil candles are environment and eco-friendly! Ensuring reliable bug protection simply while taking a shower using only natural elements sounds heavenly. 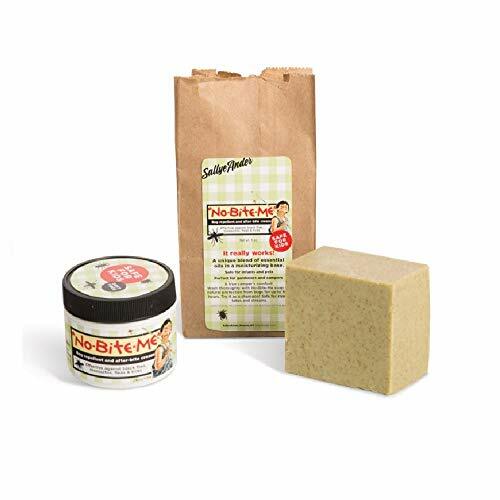 This no-bite mosquito soap contains a special blend of quality essential oils but doesn’t have DEET or other chemicals. It leaves a pleasant smell on your skin that helps to drive away flying insects. Using screens and nets is definitely the most effective chemical-free way keeping unwanted visitors off, but of course, you cannot install mosquito screens in your hotel room or rental apartment when traveling. Buying a travel size mosquito net that you can take everywhere is such a brilliant idea! A lightweight mosquito tent is very easy to set up thanks to the self-supporting frame. No hook needed, just simply pop it up and enjoy peaceful nights! The best natural solution to keep mosquitoes at bay using essential oils. Certain essential oils are very effective against mosquitoes and they are often used in commercial mosquito repellents as well. Against chemical-containing products, essential oils are safe to use, less likely cause skin irritation although they are highly volatile, meaning that are effective only for a short time, therefore you need frequently reapply them. How to make a natural mosquito repellent? If you prefer natural solutions, instead of DEET containing bug spray you can easily create your own natural mosquito repellent spray! To prepare the spray, pour witch hazel into the clean glass mixing jar and add the essential oils. A good combination is using 15 drops citronella oil and 15 drops lemongrass oil. 10 drops of peppermint oil will give the mixture a refreshing scent and increase the repellent effect. Moreover, you can add 10 drops tea tree oil to the mixture which is an excellent antiseptic. Mix everything well and pour into the spray bottle and your homemade, natural mosquito repellent spray is ready to use! Shake the mixture before each use since the ingredients might separate. Be careful when spraying it on clothes because the oils might leave a stain. How to apply mosquito repellents correctly? the ingredients may harm materials like spandex, wood, leather, synthetics, therefore keep them away from furniture and surfaces and such clothes. See directions on product label! If you are on a place where mosquitoes are common, no matter in your home country or at a tropical location, when experiencing symptoms like high fever, muscle/bone/joint pain, headache, fatigue, vomiting, severe rash or itching on yourself, family members or kids, seek medical assistance immediately! When traveling, make research on what diseases mean a risk on your destination and take necessary precautions such as buying a travel mosquito net and effective repellents. Always travel with travel insurance to avoid high hospital costs if you have to visit a doctor. Symptoms might begin days or weeks after infection. If no are not feeling well after arriving home from a tropical vacation, visit the nearest tropical diseases center!